We’re commanded to love one and other. Loving component is not optional for believers. What makes me say that we’re commanded to love one and other? 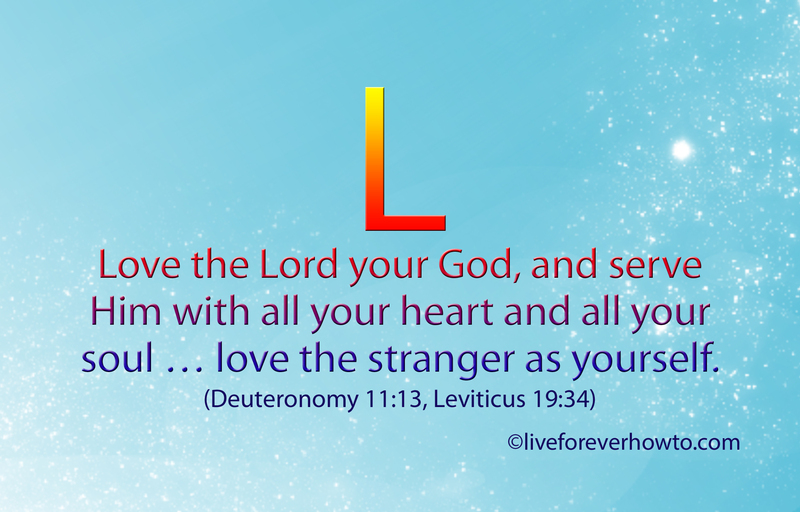 Lots of different bible verses tell me that the ‘loving component’ is not optional for those who decide to follow Yehovah and His Son. Last week a wonderful example of this ‘loving’ was shown in and around Mt Druitt in NSW Australia. This is an heartwarming true story of locals getting up in arms to defend their fellow citizens who are from less privileged areas. As one local radio broadcaster put it, ‘He was pi***d off deluxe,’ when he discovered what was going on. The Scripture Card for this week commands us to love one and other. And not just love God and those we feel close to. But love everyone, including the strangers. Strangers meaning people we don’t understand, with cultures different from ours. The verses on today’s Scripture Card are from the prophet Moses who is considered God’s friend. To read the Scripture verses in context click here.